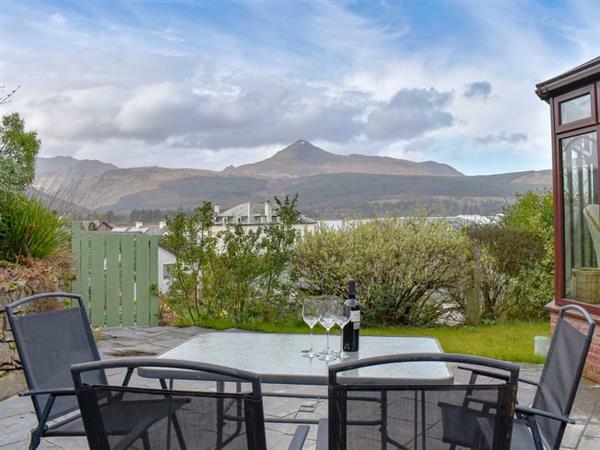 The holiday cottage "Redrock" can be found in Brodick, Isle of Arran, near Lamlash - Isle Of Arran. Redrock is about 4 miles from Lamlash; you can get to Lamlash in 9 minutes. Sleeping 8 people in 4 bedrooms. The bedrooms are made up of: Bedroom 1 - With super kingsize bed and en-suite with shower cubicle and toilet; Bedroom 2 - With kingsize bed and en-suite with shower cubicle and toilet; Bedroom 3 - With kingsize bed and en-suite with shower cubicle and toilet; Bedroom 4 - With twin beds and en-suite with shower cubicle and toilet (also accessed from hall). 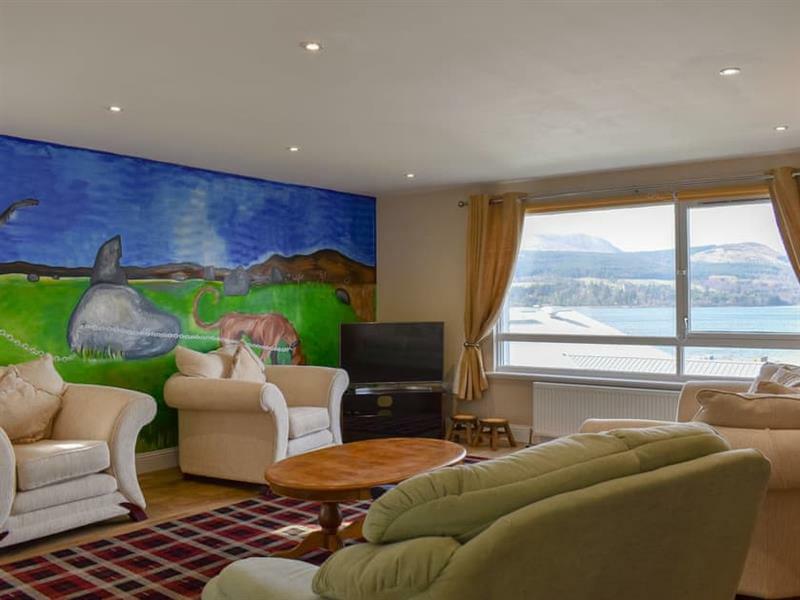 A family sized holiday cottage near Lamlash, Redrock could be the one for you. When you want to go out for a drink in the evening, the nearest pub is 100 yards, the restaurant is 20 yards and the shop is 50 yards from Redrock. If you're looking for other cottages around Redrock, we've got some cottages below which may take your liking. There are 53 cottages within 5 miles of Redrock - and they have reviews too.